He developed a passion for song and dance when he was just 9 years old. 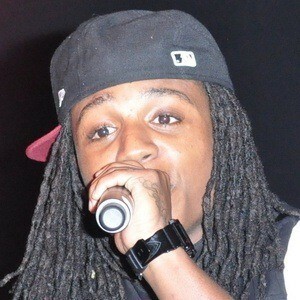 He toured with a local Atlanta radio station for a Stop The Bullying campaign that was hosted by Ricky Smiley. 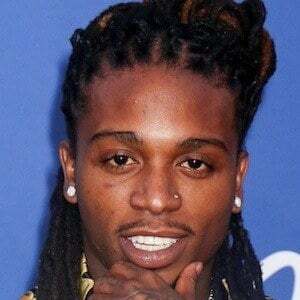 His real name is Rodriquez Jacquees. He was born and raised in Atlanta, Georgia alongside his sisters and brothers. He collaborated with Grammy award winning artist and songwriter Ne Yo who was assisting in writing new material for Jacquees.